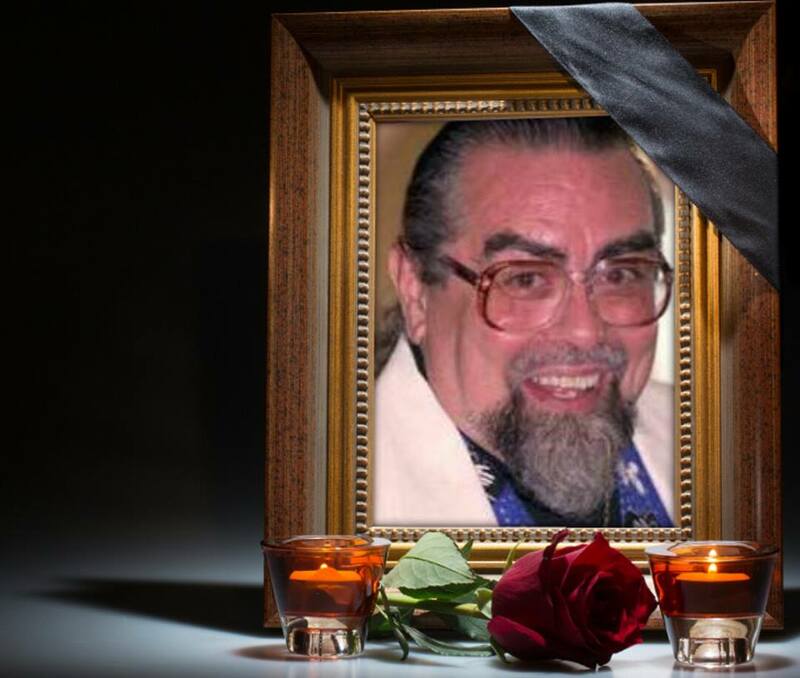 "So very sorry to wake up to the news that the magic world has lost another good member. Peter Marucci passed away this past Sunday, May 1st. We corresponded much over the years, he was most supportive when our son was deployed to Iraq, even sent him much magic to entertain the other Marines and the children in a nearby school the unit had adopted. I still have a couple of effects he gave me when we coincided at the state fleamarket in Orlando. Rest in peace my friend...I will miss you..."
For years he wrote a column in the IBM magazine The Linking Ring. He had a nice comedy touch to his magic. Sorry to hear of his passing. I knew Peter personally. I use his finish to the egg bag to this day. He had other very good ideas published in his magazine. I believe he used to be a newspaper man back in the day involved with the Toronto Star newspaper. I was sad to hear of his passing. I didn't know him personally, but it was always clear what a generous man he was. I also remember him, fondly, for his dislike for the color changing knives and - IIRC - mouth coils He seemed a great guy. Peter ran a Bed and Breakfast in beautiful Fergus Ontario. He published some great magic over the years.